In this guide, I will tell you how to complete the Treasure Island event. 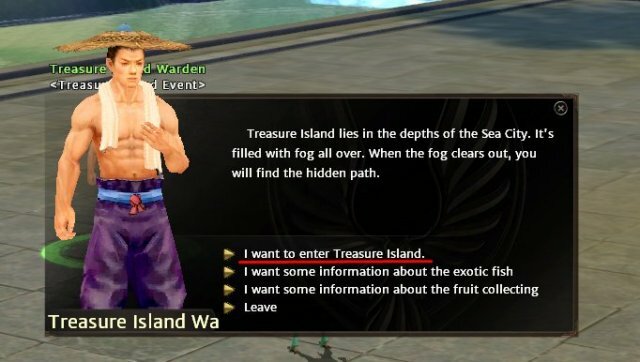 Treasure Island is a perfect place for those who need points and gold. You can join the event on Saturdays and Sundays from 15:00 – 16:00 and 21:00 – 22:00. 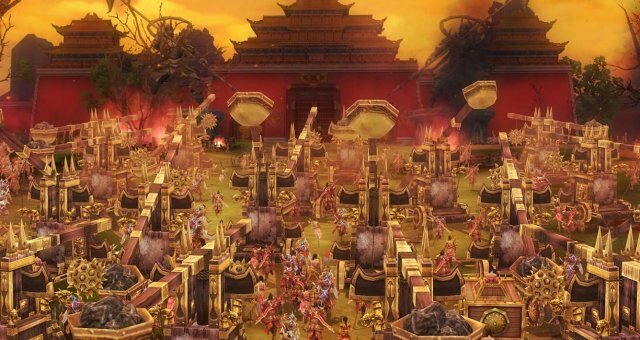 Remember that this event is much more profitable when joined with a party. 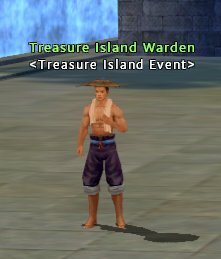 Speak with the Treasure Island Warden in Jiangdu. Select "I want to enter Treasure Island" on the NPC menu to get teleported to the island. Once you land on the island, start collecting seashells and win lots of prizes from the fortune wheels you will find in them. There are three sizes of seashells. The bigger the shell, the more valuable the award it will give you. The next step involves cutting down the trees on the island to collect coconuts and bananas. 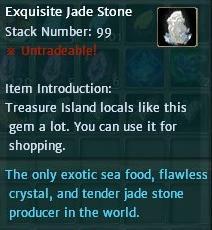 You are supposed to pick enough number of Exquisite Jade Stones before starting this activity. 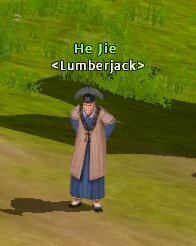 After you get the Exquisite Jade Stones, you need to find the NPC ‘’He Jie’’ standing in the interior of the island. 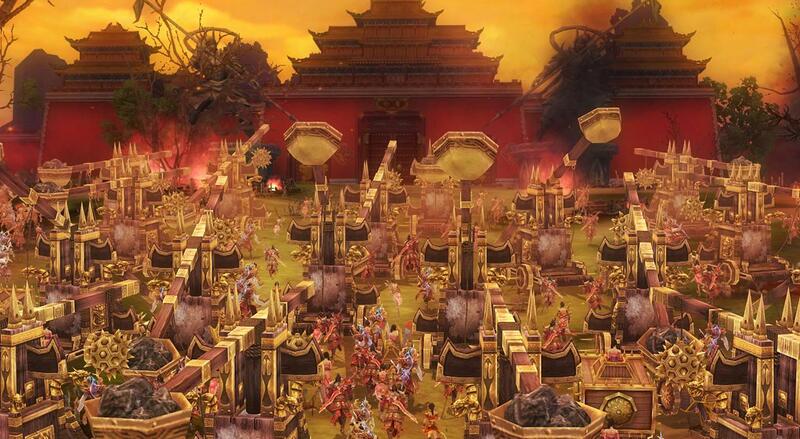 Exchange the Exquisite Jade Stones for an ax and a shovel to cut trees and collect fruit. To cut down a tree, left click on your target and then right click on the ax. 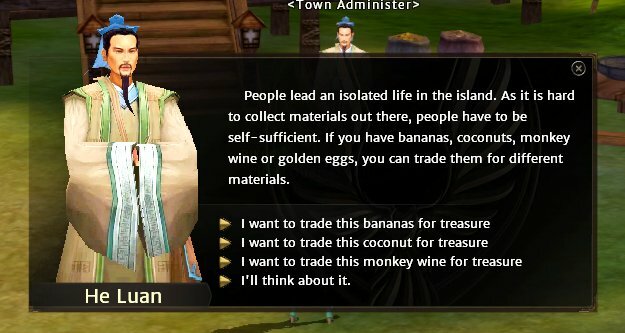 The tree will drop either coconut or banana depending on its type. 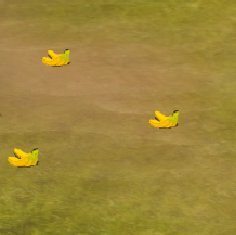 Now the player who has the shovel in their inventory must pick the fruits off the ground. 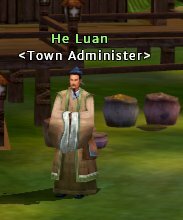 After collecting the fruits, trade them for gold via the NPC He Luan.